The Liberty Academy encompasses our 12 month school leaver and graduate development programmes. 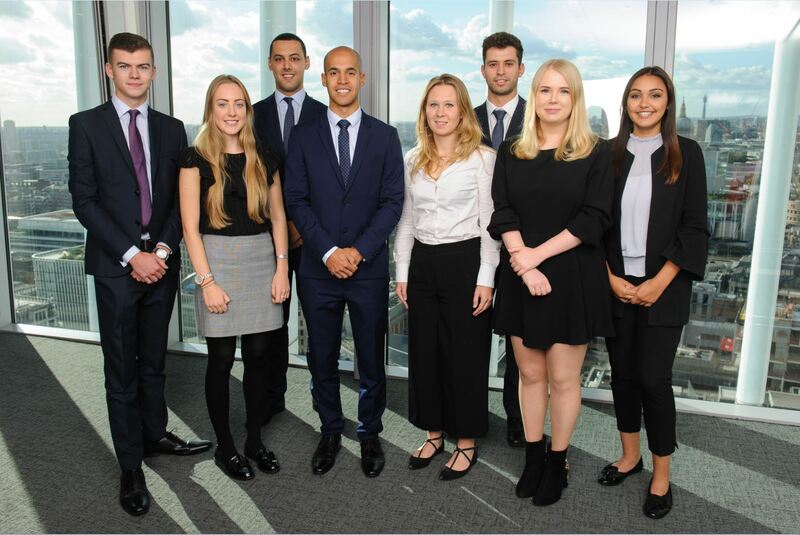 Our Liberty Academy programme is designed to provide ambitious individuals with the skills and experience required to embark on successful careers in (re)insurance. Each Academy member is given an individual development plan, tailored around their skills and career ambitions to offer the best start to a career in their chosen field. In addition, all Liberty Academy members are supported through their professional qualifications and are offered a competitive salary. On these pages you will find more information about each of our programmes as well as insights from previous Academy members. Follow us on Facebook for more details. Our annual graduate programme is structured around secondments rather than rotations. You will be based in one department, allowing you to settle into your team and become an expert in your chosen role. During your 12 months you will complete a series of secondments to other areas of the business, these will be tailored around your career aspirations and your personal development plan. 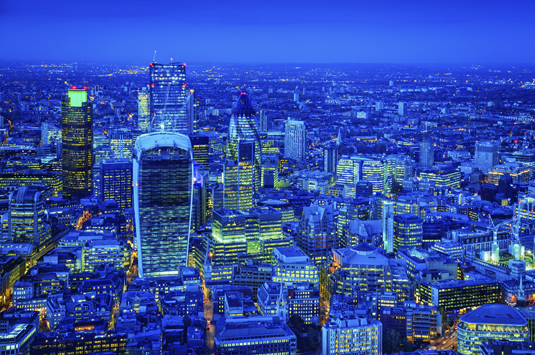 Through your secondments you will gain an insight into how Liberty Specialty Markets operates as a business, giving you the knowledge and experience to accelerate your career. During this time you will study towards professional qualifications, fully supported by Liberty Specialty Markets not only financially but through regular revision sessions and access to study materials. In addition, Liberty Academy members receive support throughout the programme with regular catch-ups, a buddy system and access to the company-wide mentoring scheme. Our annual school leaver programme is rotational. You will complete rotations in three departments during your time in the Academy, learning how these departments interact and learning your role within them fully. These rotations will be tailored around your career aspirations and your personal development plan. 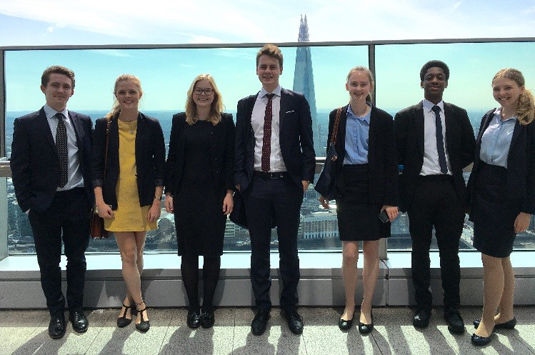 The Liberty Academy hosts three one-week work experience programmes every year during the summer, open to internal and external applications. These are aimed at giving school, college and university students an idea of what it is like to work for a leading specialty insurer. We also offer regular internships during holiday periods. All dates for work experience and internship applications are advertised through our Facebook pages. Liberty Specialty Markets hosts open insight events for school, college and university students providing attendees with a understanding of the insurance market and an overview of career opportunities in the industry. A week in the life of…..